eQSL recebido: PP5RT, Rio do Sul, SC, Brasil, 7 MHz, QSO w/ PT9HLP. 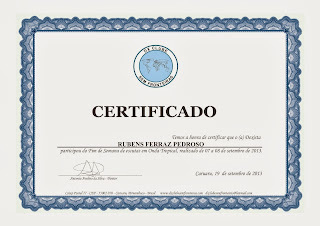 eQSL recebido: PY3BEG, Pelotas, RS, Brasil, 14 MHz, QSO w/ VP8LP (Falkland Islands). eQSL recebido: PA5MC, Eindhoven, The Netherlands, 14 MHz, QSO w/ VP8LP (Falkland Islands). eQSL recebido: M0MGF, Hedon, England, 14 MHz, QSO w/ VP8LP (Falkland Islands). eQSL recebido: DO6MDA, Hesseneck, Germany, 21 MHz, QSO w/ LU7FSM. eQSL recebido: PY5OY,Sertanópolis, PR, Brasil, 7 MHz, QSO w/ PT9PM, PY2QV. eQSL recebido: IW2OFO, Crema (CR), Italy, 21 MHz, QSO w/ LU7FSM. eQSLrecebido: CFT1ISH, Tires, Portugal, 14 MHz, QSO w/ VP8LP (Falkland Islands). eQSL recebido: W9QL, Gumee, IL, United States, 7 MHz, QSO w/ LR0H. eQSL recebido: PP5ND, Jaraguá do Sul, SC, Brasil, 7 MHz, QSO w/ PY3AA (Conteste CVA 2.013). 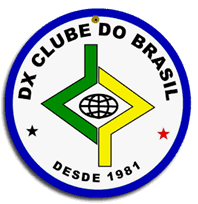 Certificado recebido do DX Clube Sem Fronteiras (DXCSF) pela minha participação no "Fim de semana em Onda Tropical". eQSL recebido: PU2KFQ, São Paulo, SP, BRasil, 28 MHz, QSO w/ EA7DJ. eQSL recebido: IZ1RDR, Savona, Italy, 14 MHz (Tentou QSO w/ VP8LP - Ilhas Falklands). eQSL recebido: EA7IQH, Malaga, Spain, 28 MHz, QSO w/ LU4VL. eQSL recebido: EA7IQH, Malaga, Spain, 28 MHz, QSO w/ EA5SX, PU2WLA. eQSL recebido: IW0FUW, Monte San Biagio, Italy, 21 MHz, QSO w/ LU7FSM. 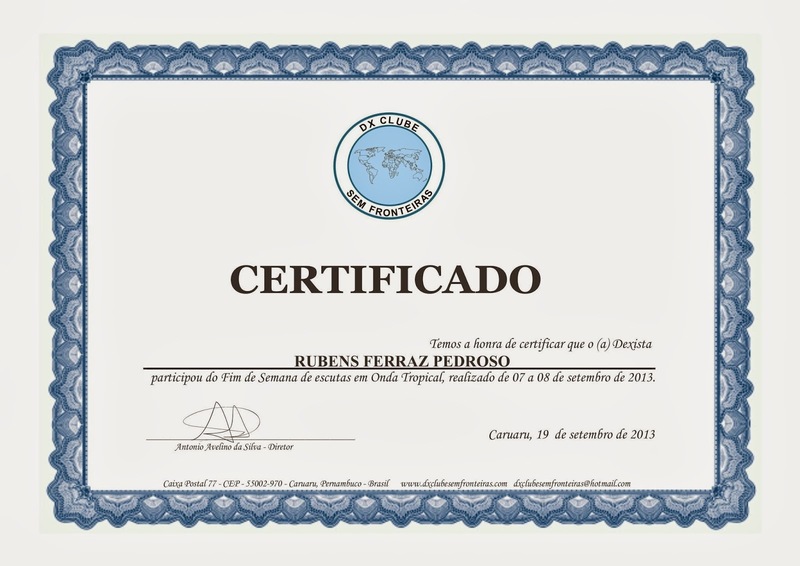 eQSL recebido: PY7DJ, Recife, PE, Brasil, 21 MHz, QSO w/ T88GJ (Republic of Palau). eQSL recebido: N3ZV, Unionville, VA, United States, 21 MHz, QSO w/ T88GJ (Republic of Palau). eQSL recebido: DO4JS, Schramberg, Germany, 21 MHz, QSO w/ LU7FSM. eQSL recebido: A71AE, Alkherittiyat, State of Qatar, 21 MHz, QSO w/ LU7FSM. eQSL recebido: KP4BD, Las Piedras, Puerto Rico, 21 MHz, QSO w/ T88GJ (Republic of Palau). 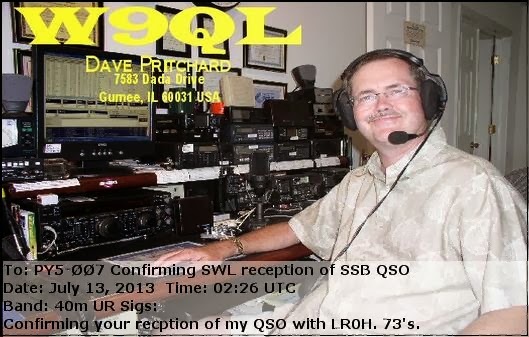 eQSL recebido: W5RCG, Long Beach, MS, United States, 21 MHz, QSO w/ T88GJ (Republic of Palau). eQSL recebido: IU2ABV, Milano, Italy, 21 MHz, QSO w/ LU7FSM. eQSL recebido: F1AEY, Loupian, France, 21 MHz, QSO w/ LU7FSM. eQSL recebido: YT2KID, Kukljin, Serbia, 21 MHz, QSO w/ LU7FSM. eQSL recebido: LU2HOD, Arias, República Argentina, 21 MHz, QSO w/ I2RR, OH1FOU, etc. eQSL recebido: M0EZP, Brighouse (MS), England, 21 MHz, QSO w/ LU7FSM. Distância (em linha reta) entre Bandeirantes/PR e Bangalore: 14.443,01 Km. Obs: Escuta de programa em burmese. eQSL recebido: PU2KIV, Assis, SP, Brasil, 28 MHz, QSO w/ CA7CAQ (Chiloé Island - CHL). eQSL recebido: DL1EAL, Erkrath, Germany, 21 MHz, QSO w/ PR7AA (Conteste CVA 2.013). eQSL recebido: F4PCM, Cavaillon, France, 28 MHz, QSO w/ CA7CAQ (Chiloé Island - CHL).